(There's over 2,000 Videos and 65 Hours of Teaching... all structured into Easy-To-Follow Courses). Start Having More Fun Right Now With Our FREE Courses. 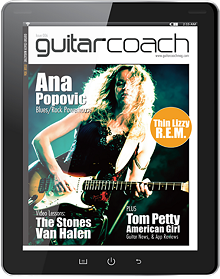 6-Week Guitar: A step-by-step 6-Week journey for complete beginners. If you’re a complete beginner, just starting out on your guitar playing journey, or if it’s been a while since you picked up the guitar and are looking to regain some confidence and motivation, then this is for you. 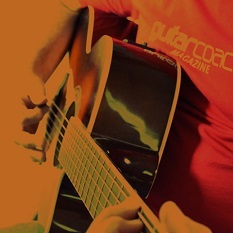 7 Songs In 7-Days: Master 7 acoustic guitar songs, in just the next 7-Days. 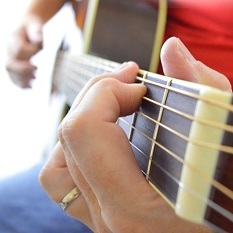 Quickly and easily Master 7 Classic Guitar Songs for acoustic guitar from The Eagles, The Beatles, America, David Bowie, Queen, The Kinks, and Van Morrison. 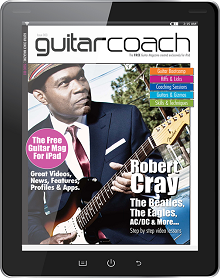 Each song includes detailed video teaching, plus chord charts and song structure. A week's worth of fun! 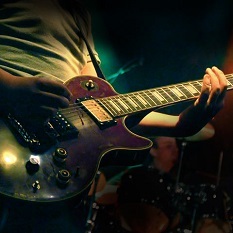 Classic Guitar Riffs: Impress your friends with these all-time Classic Riffs. These motivation boosting Classic Riffs are not only great for sounding awesome, and impressing friends and family... but you’ll also be refining your playing techniques, accuracy, rhythm and timing!. 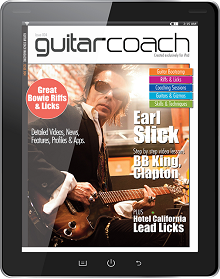 7-Day System: Master strumming, rhythm, timing - and jam with a band! The 7 Day System is for guitarists who know the basics and can play open chords and a few barre chords, but are now wanting to develop their strumming, rhythm and timing, as well as jam with a full band! 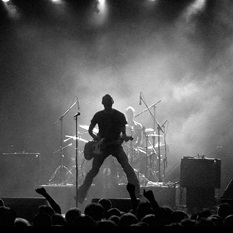 Checkout our blog and Master these easy guitar songs. 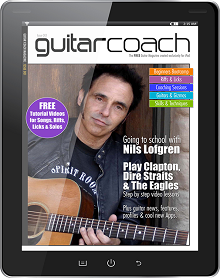 Download Guitar Coach Magazine Free.